Heart & Vascular Medical Center, led by Dr. Abdrhman Hamo, MD, is committed to providing our patients in Beckley, WV with personalized, comprehensive heart and blood vessel care. 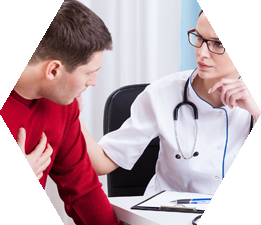 We diagnose and treat all forms of cardiovascular disease. Even when you are in a difficult situation, our team provides you and your family with reliable, experienced testing and diagnosis, and compassionate service. 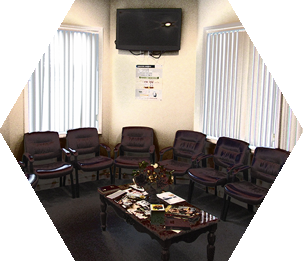 Our staff is here to answer all of your questions and make you feel comfortable with each procedure we perform. 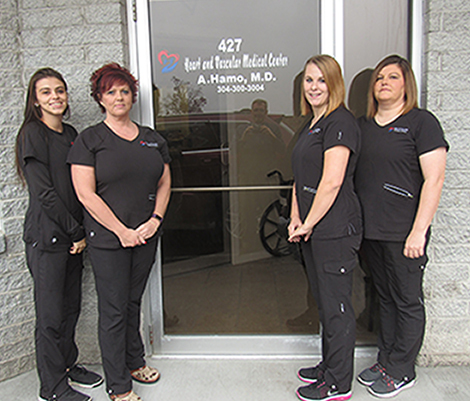 If your family has a history of heart or vein disease, make an appointment with Dr. Hamo and his team at Heart & Vascular Medical Center today: (304) 894-8827. 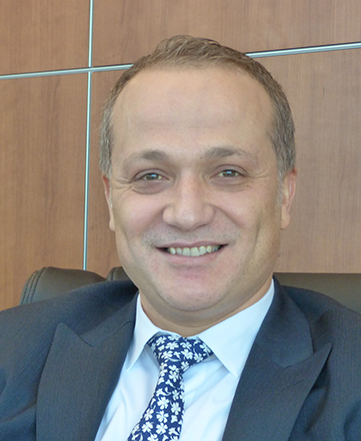 Dr. Abdrhman Hamo, MD, MMed, FACC, FSCAI, graduated from the University of Aleppo Faculty of Medicine in 2001. He completed a Cardiovascular Disease Fellowship at Marshall University’s Joan C. Edwards School of Medicine, and was an Interventional Cardiology Fellow at the University Hospital at the University of Cincinnati College of Medicine. 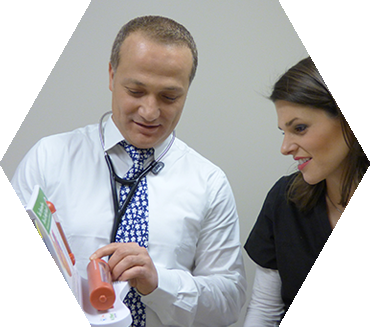 Dr. Hamo completed his residency at Marshall University’s Joan C. Edwards School of Medicine. He practiced Interventional Cardiology in Kentucky and Ohio before finally settling back in West Virginia, where he currently practices. Dr. Hamo enjoys helping his patients overcome and prevent heart disease, and is proud of his ability to assist his patients in maintaining their health. He holds certifications in Cardiovascular Disease, Internal Medicine, and Interventional Cardiology from the American Board of Internal Medicine. 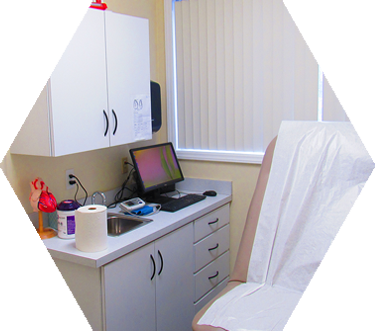 Any services that Dr. Hamo cannot perform in our office are performed at Raleigh General Hospital. Located just a short drive from our office, RGH has been serving the people of Beckley, WV since 1922. 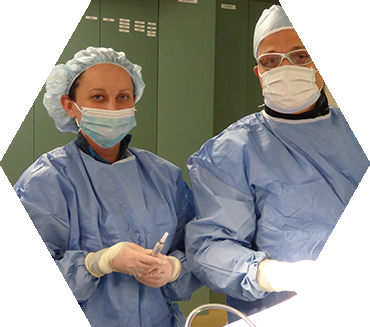 RGH has two state-of-the-art Cardiac Cath Suites that allow Interventional Cardiologists like Dr. Hamo to provide essential lifesaving services with ease and efficiency. Raleigh General Hospital is an Accredited Chest Pain Center with Percutaneous Coronary Intervention (PCI) through the Society of Cardiovascular Patient Care. Keep Your Heart Healthy, Visit an Experienced Cardiologist Today! Heart disease is the leading cause of death among adults in the United States, with one-in-four deaths every year being attributed to heart disease. If you experience shortness of breath, chest pain, arrhythmia, your family has a history of heart disease, you smoke, have high blood pressure, or are overweight, visiting a cardiologist can help you stay healthy. Do not risk your health. Make an appointment with the Heart & Vascular Medical Center. 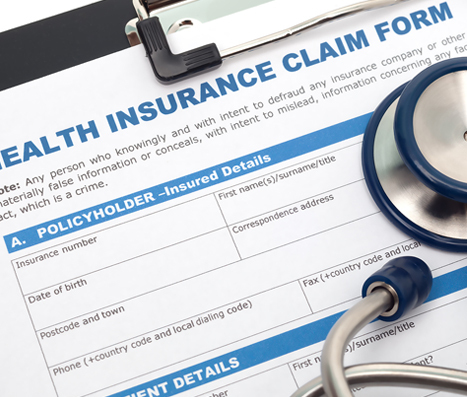 Navigating your insurance’s website to find in-network and out-of-network doctors can be a hassle. At Heart & Vascular Medical Center, you do not have to worry about any of that. 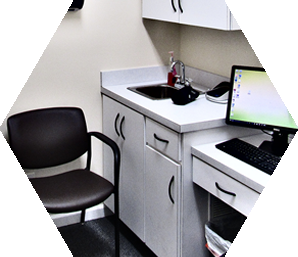 We accept most insurances available to patients in and around Beckley, West Virginia. When you call us to make an appointment, simply tell our staff what insurance provider you have, and we can confirm if we are an in-network doctor. When you make your appointment, please ask our staff if you should bring anything specific, as in some cases, we may require more than the standard information. All new patients should arrive at their first appointment with their insurance card, photo ID (such as a driver’s license), and a list of medications you are currently taking. 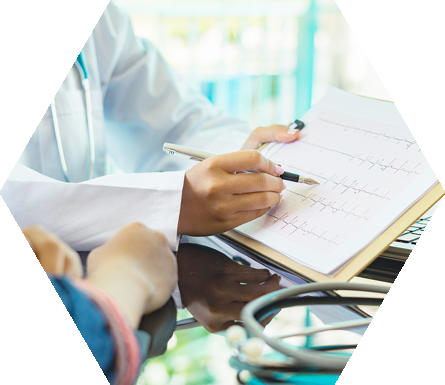 A written list of your family’s medical history is not required, but could be helpful to have for providing more information to Dr. Hamo, especially if you are nervous or stressed about your appointment. If you need comprehensive Interventional Cardiological care to help keep your heart and veins healthy, contact Dr. Hamo and his team at Heart & Vascular Medical Center today. Our staff is here to assist you with scheduling an appointment, answer any questions you may have, and address any of your concerns. Call us today to learn more about improving your cardiovascular health. ©2018 HEART & VASCULAR MEDICAL CENTER | All Rights Reserved.